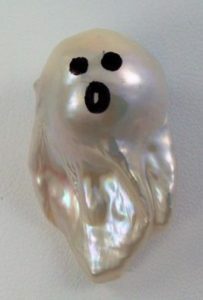 This entry was posted in Pearlescencery and tagged boo, fireball pearl, jack lynch, sea hunt pearls, white pearl on October 31, 2016 by WendyG. South sea pearl company Jewelmer has launched a new collection. 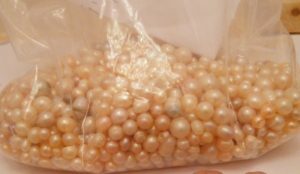 The pearls are, of course as stunning as you might expect but what has Pearlescence drooling in this video are the workshops and the craftsmen and women. We’re so jealous that they have the skills and kit to create such stunning pieces. Enjoy the video. 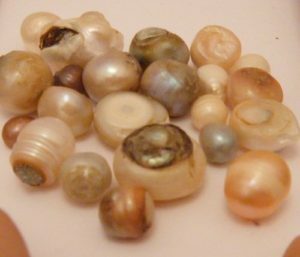 This entry was posted in World of Pearls and tagged craft skills, gold south sea, goldsmith, jewelmer, south sea on October 28, 2016 by WendyG.